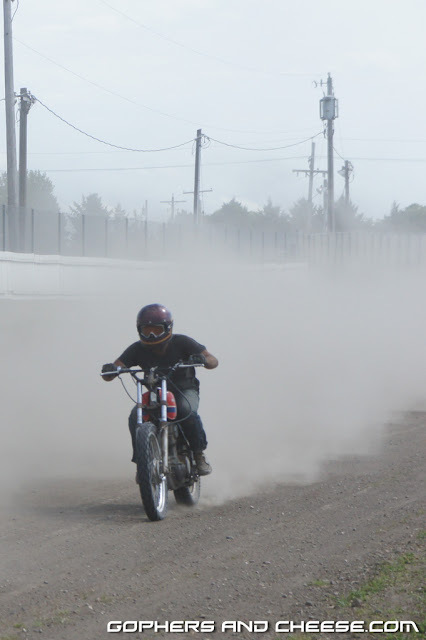 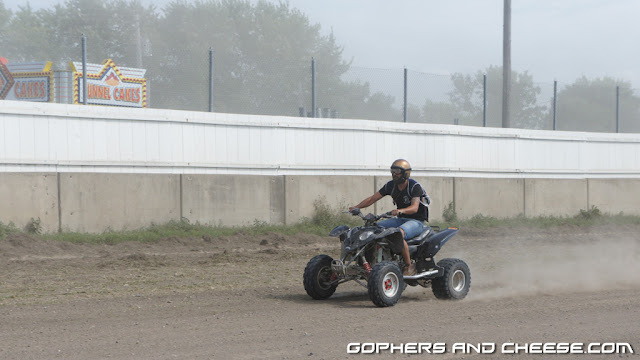 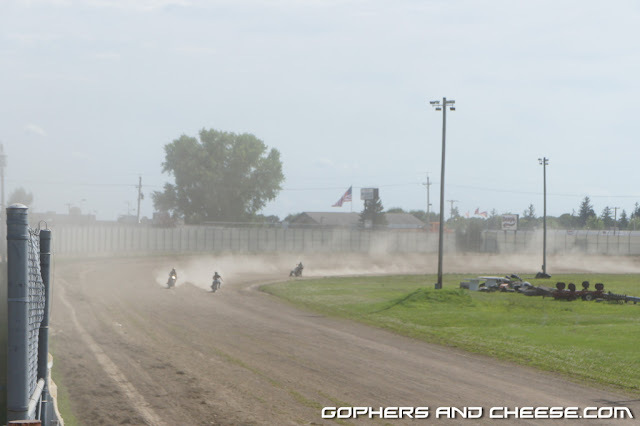 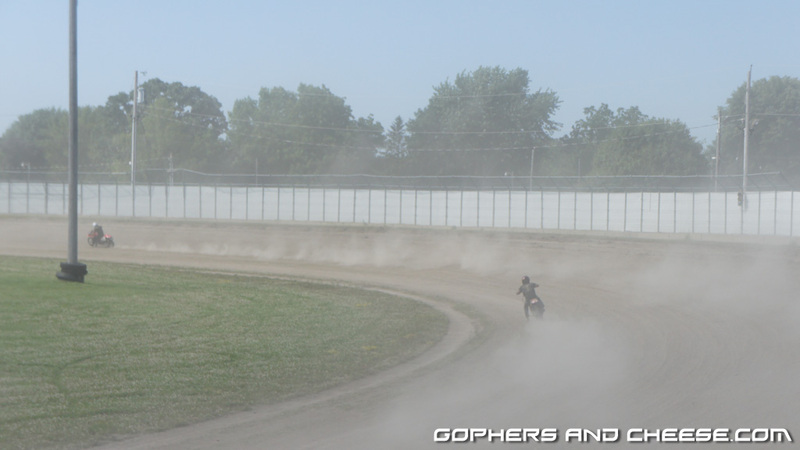 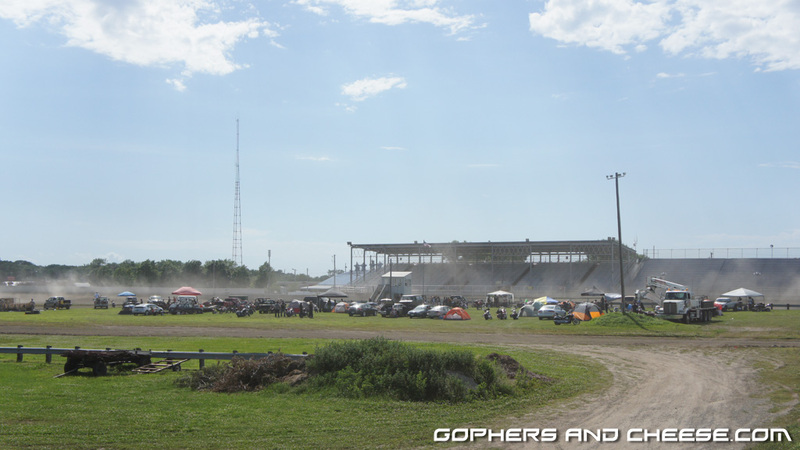 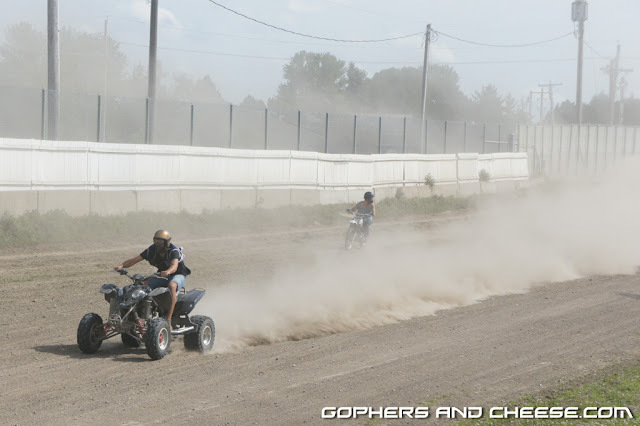 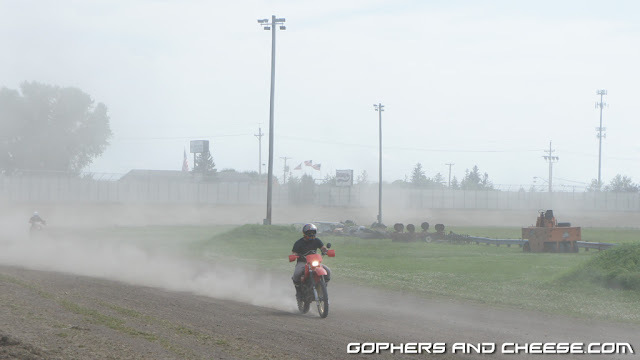 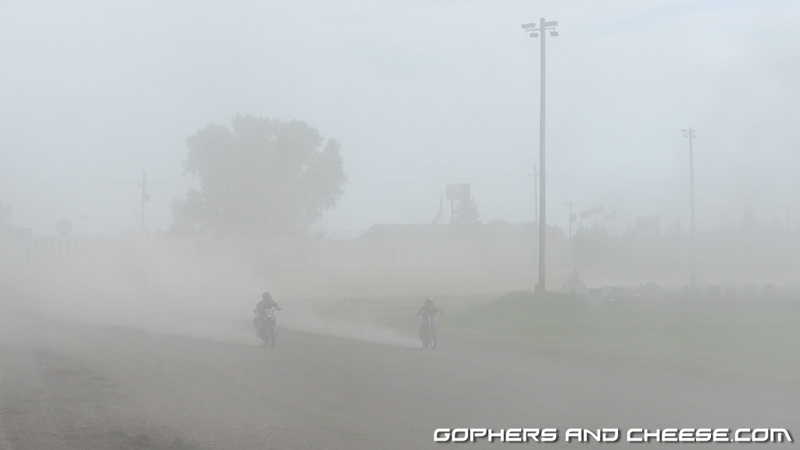 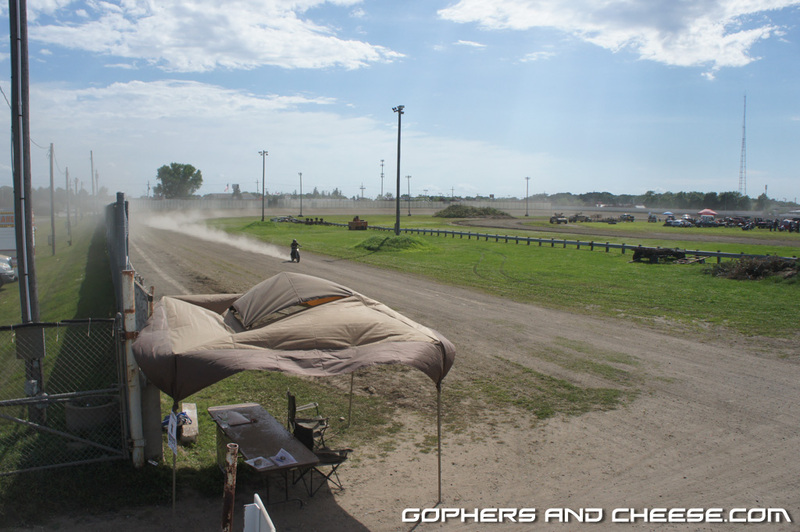 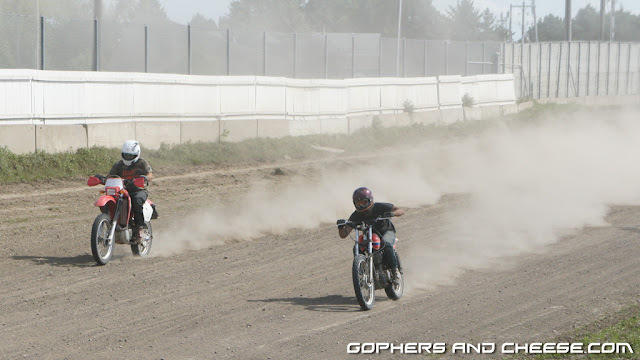 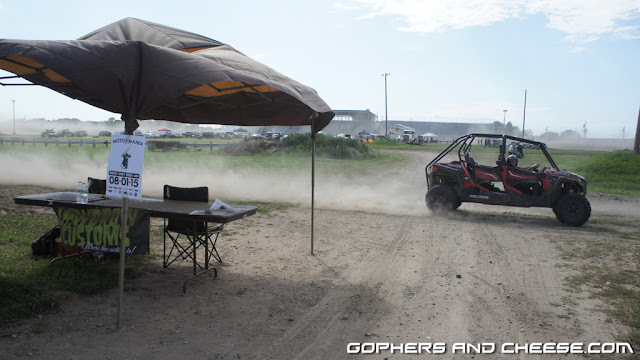 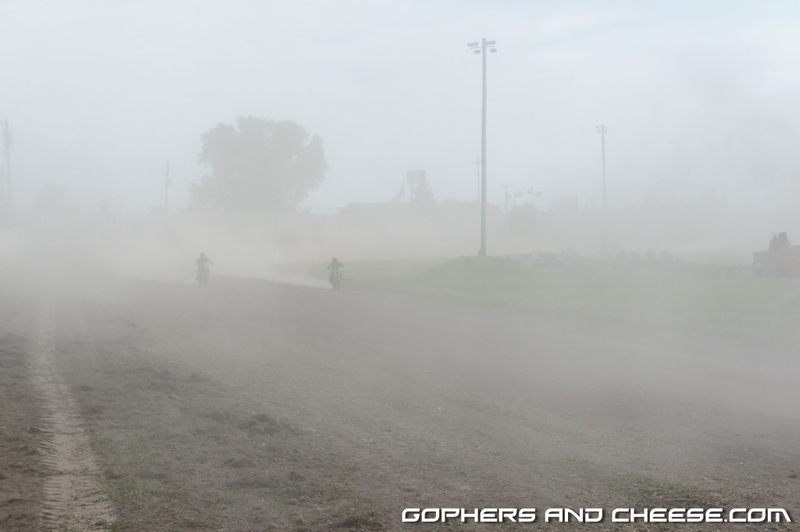 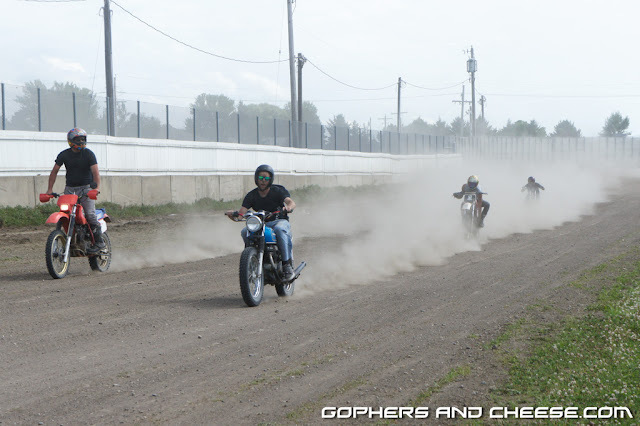 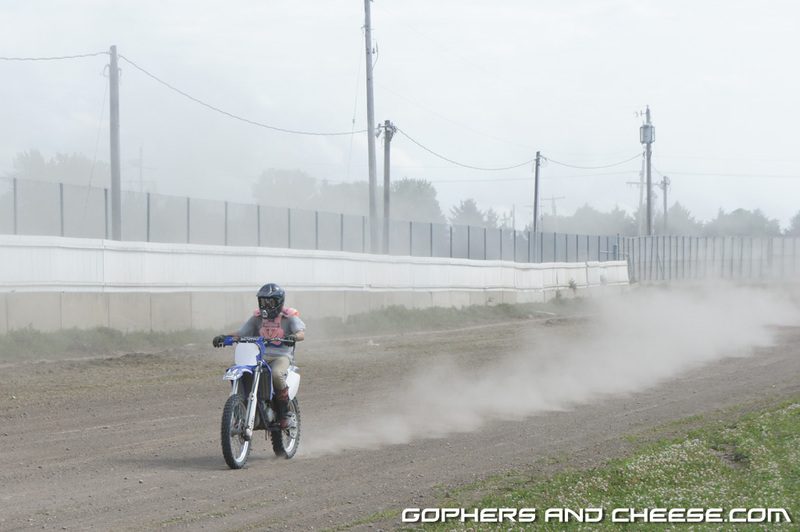 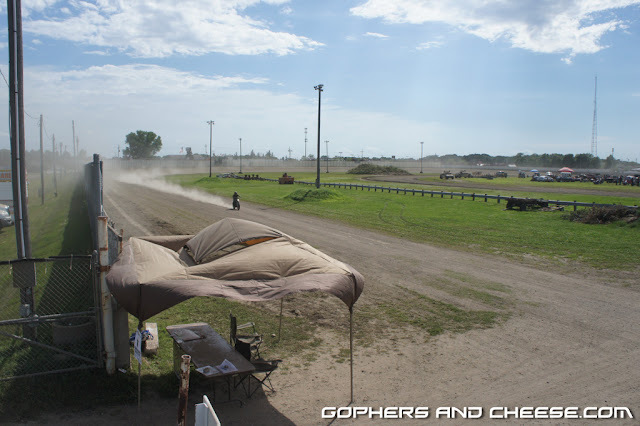 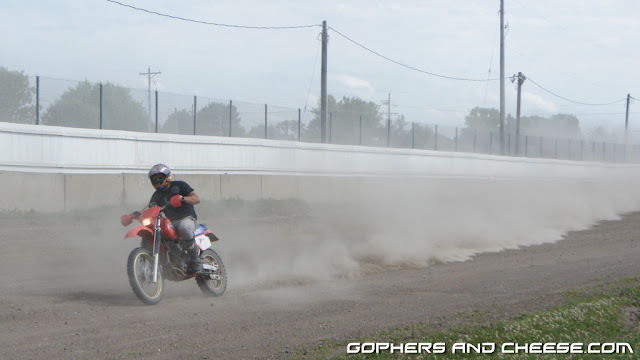 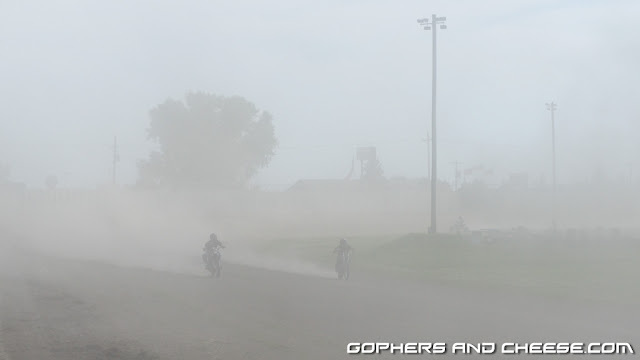 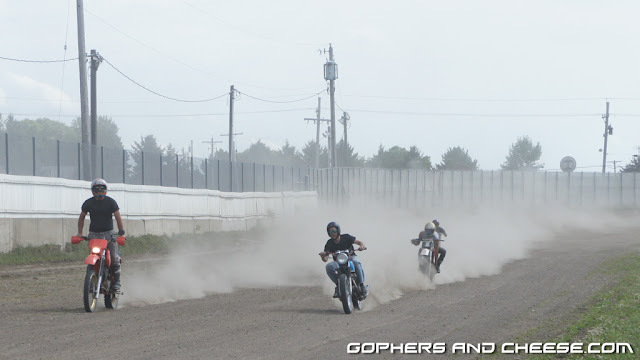 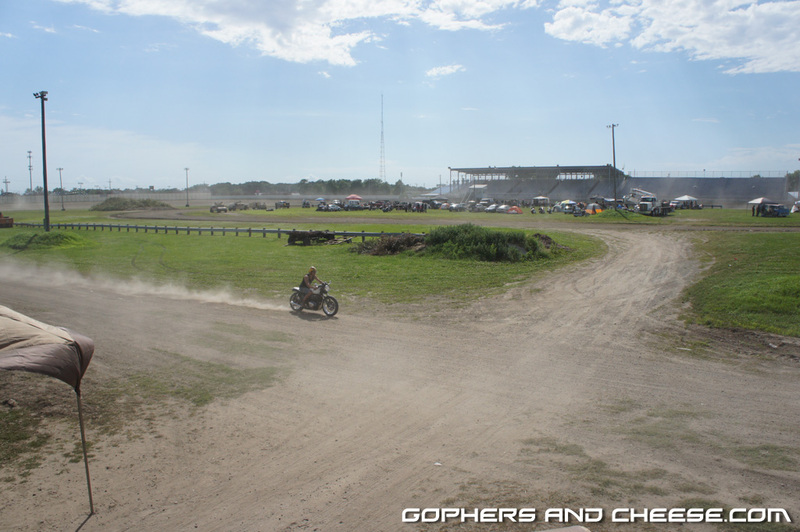 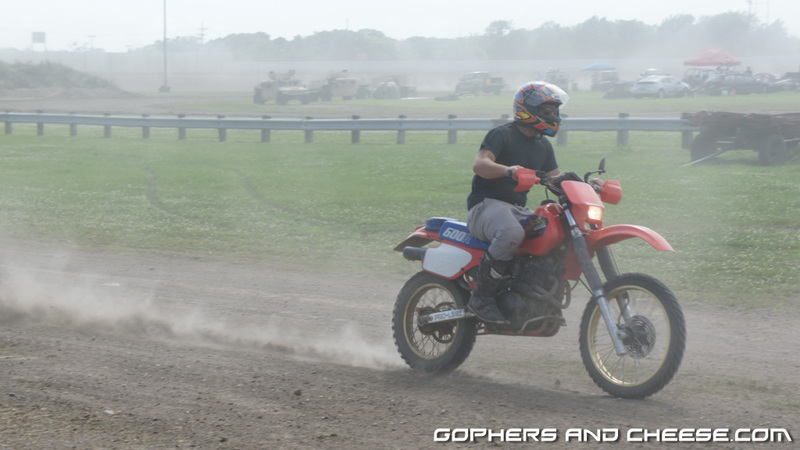 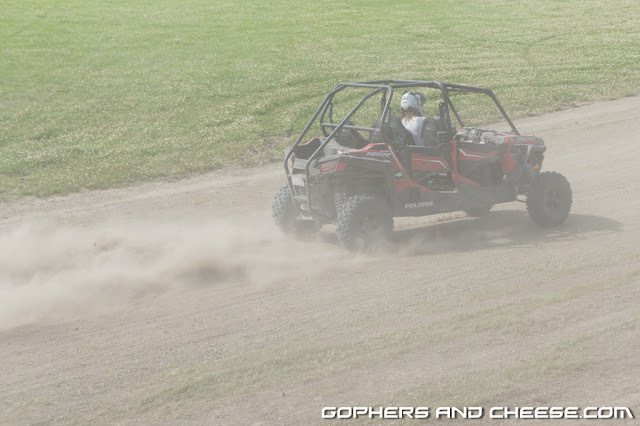 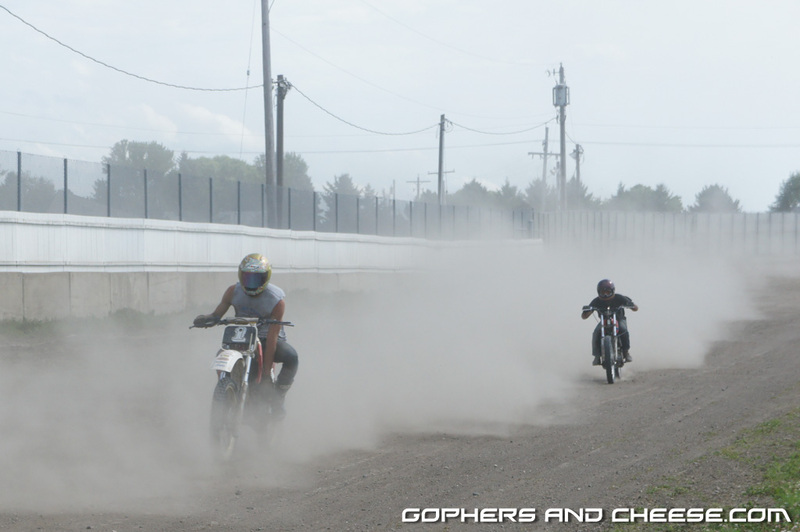 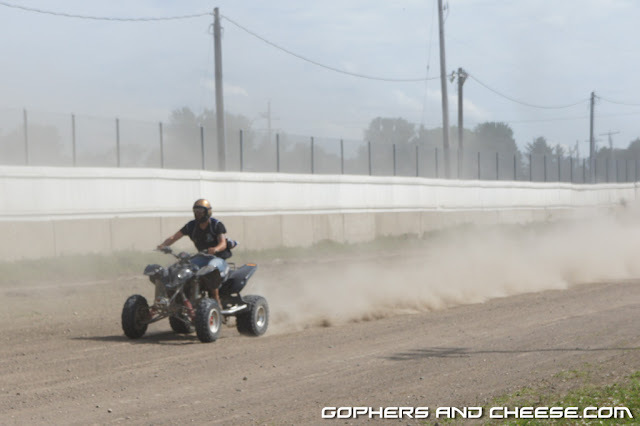 As morning turned into early afternoon at Moto Mania, more and more people hit the track and the dust cloud emanating from the track grew larger and larger. Dan has already said a water truck is at the top of his list for Moto Mania 2 but there clearly wasn't one in 2015. 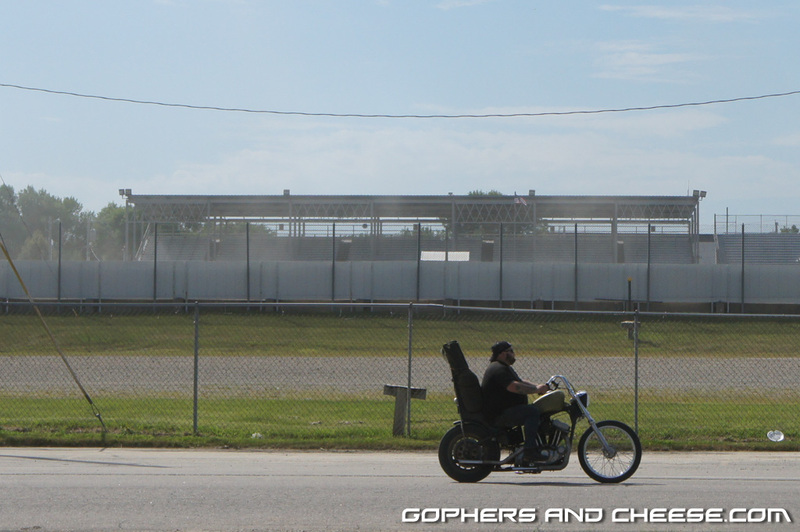 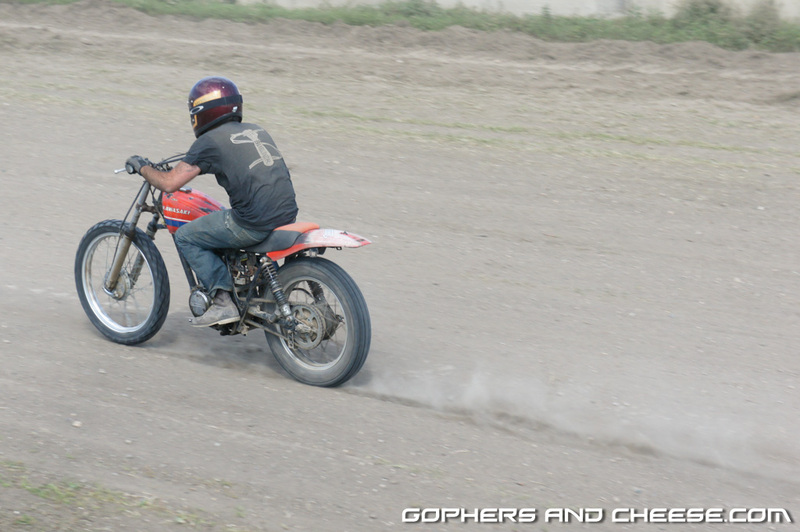 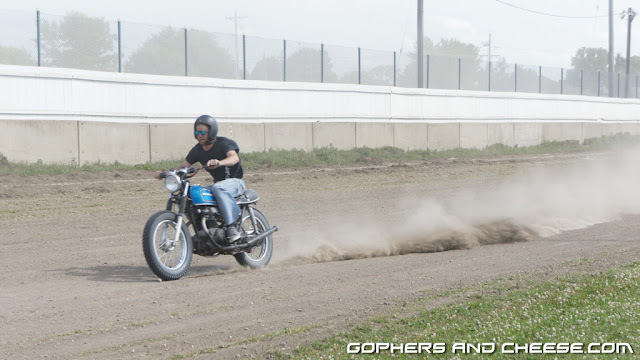 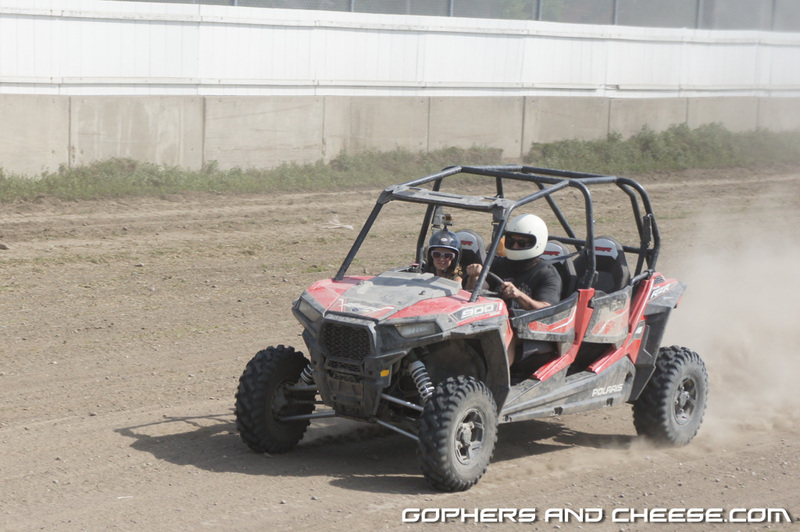 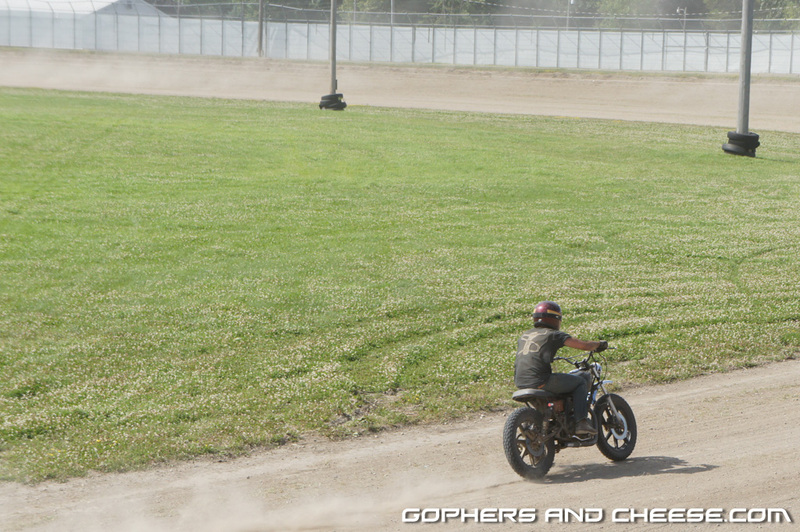 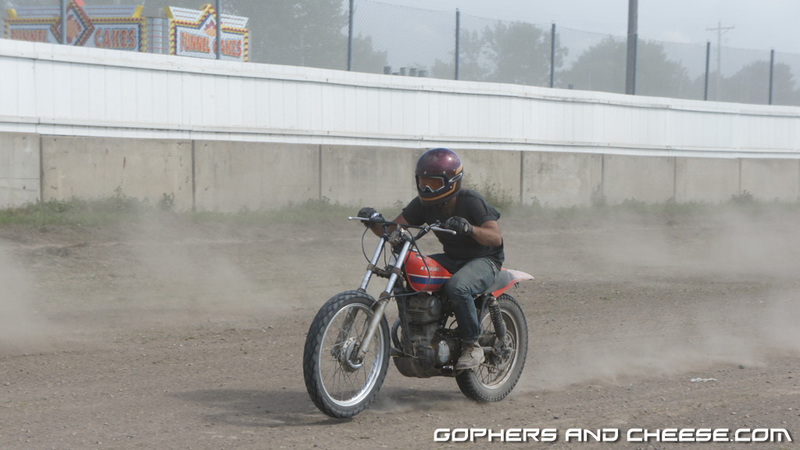 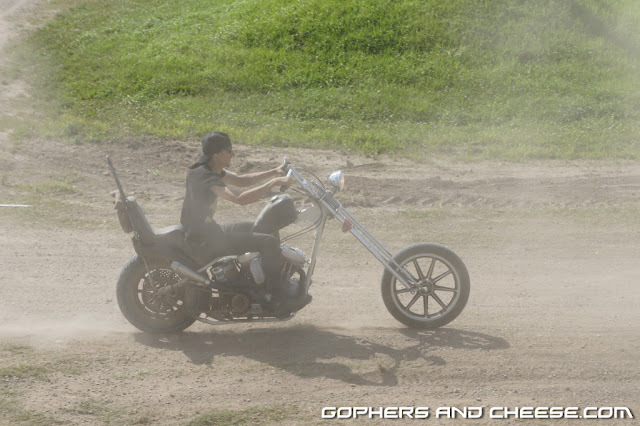 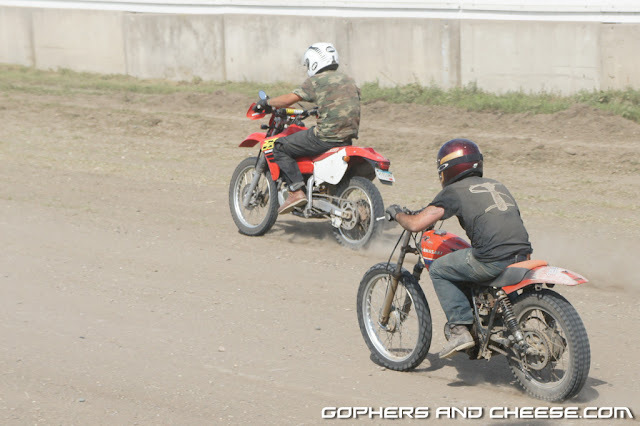 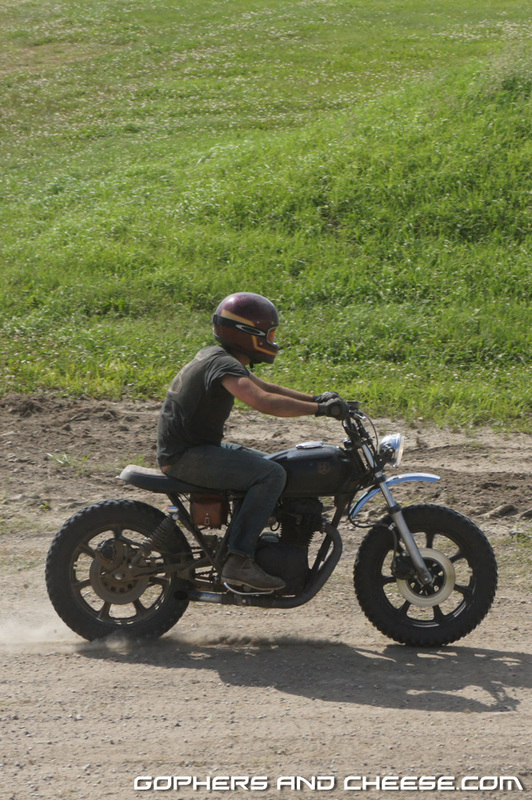 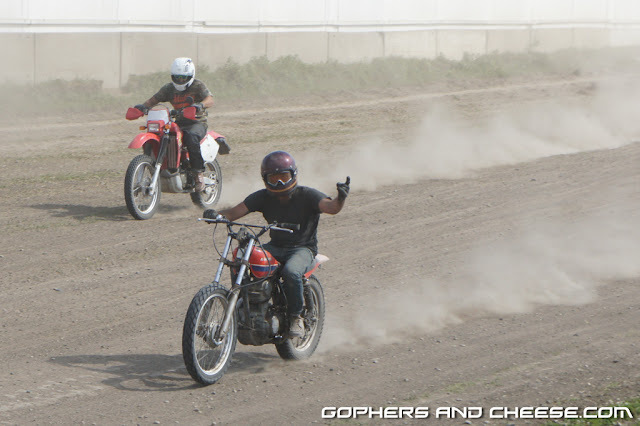 The first full week of Moto Mania blogposts wraps up tomorrow but I'm not even halfway done. Keep coming back!